Brides. Brows. Brazilians. 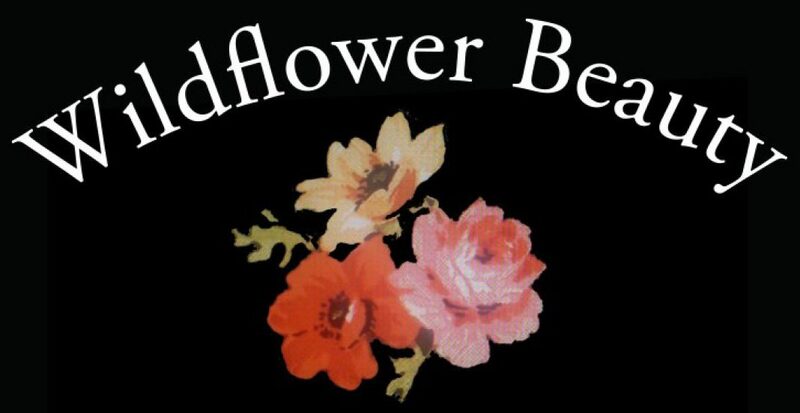 – by Wildflower beauty llc.